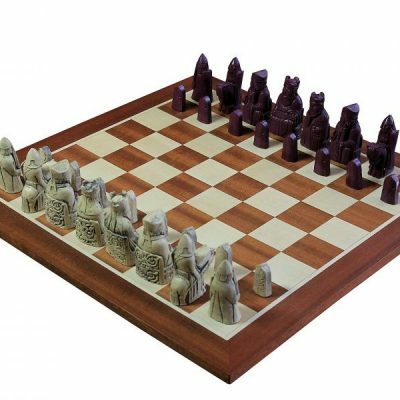 Explore our fantastic range of themed chess sets, including designs inspired by Egypt, the Crusades, Robin hood, the Battle of Trafalgar and more. 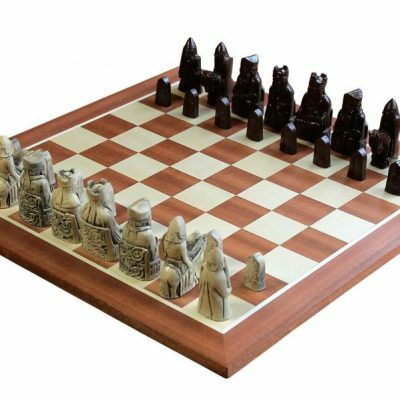 Whilst these sets are fantastic to play with, they’re mainly noted for their stunning aesthetic quality and make fantastic pieces for any serious chess collector or enthusiast. 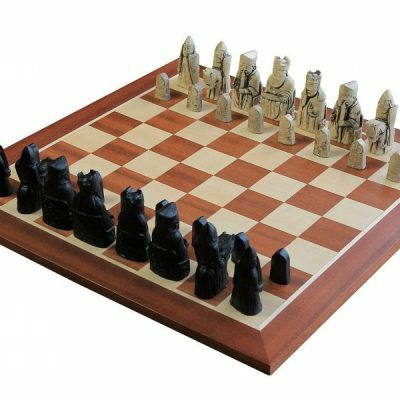 Explore our huge range of themed chess sets here at The Chess Store. 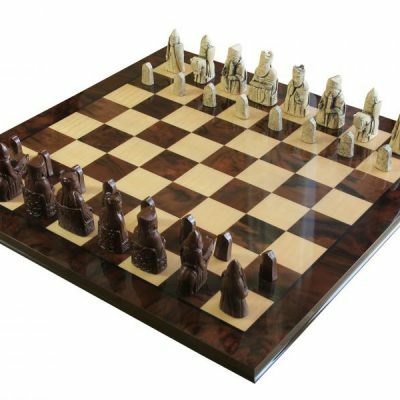 Plus, with some of the UK’s lowest prices, same/next day dispatch and FREE UK courier delivery, you can be sure that you’ll get your order fast at a fantastic price.